The passive RFID windshield tag is a great idea for fast and reliable vehicle identification and parking applications. UHF RFID windshield tag with long read range over 5 meters . The RFID windshield label is optimized to work on car windshield glass . 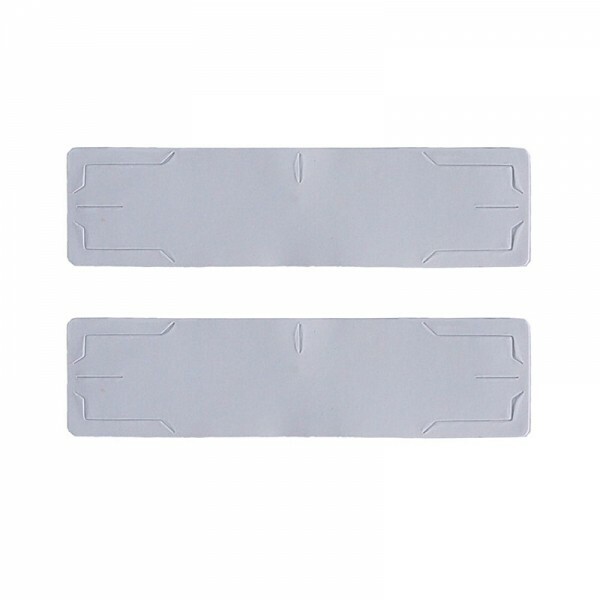 It is one time RFID label tag. It could not be removed without being destroyed. and metal products asset management. 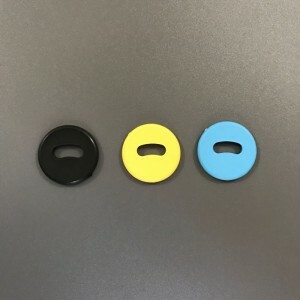 PVC RFID coin tags could be aslo named RFID disc tags. 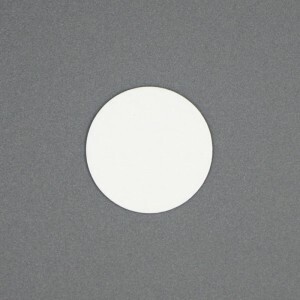 We supply PVC white RFID disc tags, Clear disc tags, ABS disc tags. You can chose with or without adhesive on the coin tags. 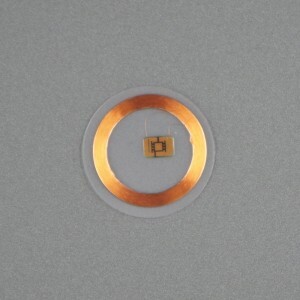 RFID coin tags with 13.56MHZ NFC chip ,sometimes we call it NFC sticker. 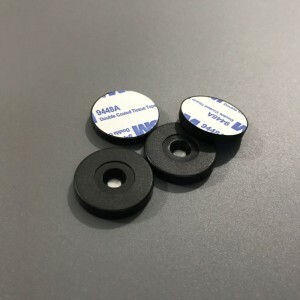 Don’t forget we can also provide the anti-metal functions on the RFID coin tags. If you need them on the metal surface. 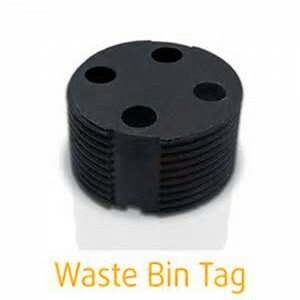 Durable bin tags transponders offer superior resistance to water, salt mist, mineral oil and petroleum, as well as high tolerance to shock and temperature variations. Each bin tag installs easily into standard nets,manufactured into most waste bins. We offer LF( low frequency), HF ( high frequency) and UHF bin tags .Each tag with a unique number could not programmable. RFID cattle tags are working at 860-960 frequecy, Gen 2 Class 1 . 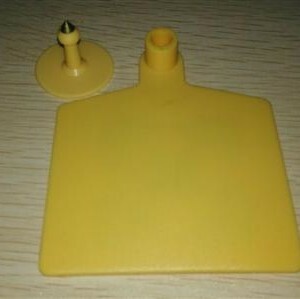 This RFID anmal ear tags (RFID ear tags cattle) is the RFID tags for dairy cattle, tracking and location animal management. RFID clear disc tag material is transparent PVC and you can see the antenna and chip very clearly from tags. 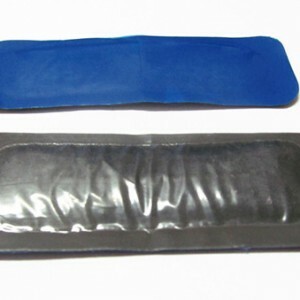 It is water-proof,dust-proof tag. RFID clear disc tag could be with adhesive back side. So it also named clear disc sticker. RFID clear disc tag is widly used for asset tracking, item identificaion, inventory and security management ect. for pets or human identification. They are injected in animals’ skin by special syringe or via surgery. 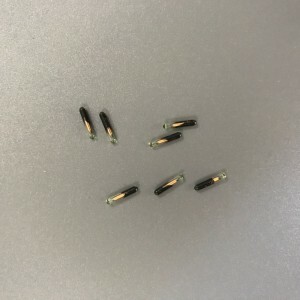 RFID glass ampoule tags are in very small size and with long read range. They are widely used in animal identification, too identification, asset tracking, automobile immobilizer typical applications. RFID glass transponder tags in complicance to ISO11784/11785 FDX-A, FDX-B and HDX. also be utilized to stick a perpetual adhesive to within the tire, and is baked into a truck tire which has a amount of points in the renovation. The UHF Gen2 tire tag carries a flexible design that can withstand the high temperature during the tire curing process, and may be used to withstand the deformation in the tire. RFID on metal for vairous RFID applications are nessary. We are UHF metal tags maunfacturer. 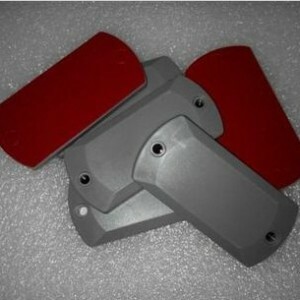 We are supplying vairous of metal mount RFID tags. They are free using on metal sureface. If you are looking on metal RFID tags. 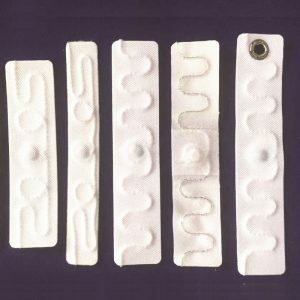 STARNFC provides full range of laundry RFID tags from 9mm diameters to 30 diameters. And with LF 125KHz ,HF 13.56MHz,as well as Gen2 UHF frequencies. 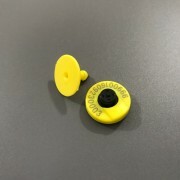 The PPS material laundry RFID tags could withstand the most rigorous laundry environment including terilizationie, high-pressure water extractors, high temperature and repeating washing and drying.